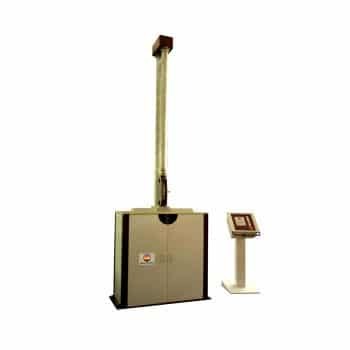 Laboratory press, also named Lab Vulcanizing Press or plastic /Rubber lab press which is applicable for vulcanization of rubbers, plastics, pigment, chemical materials, etc. 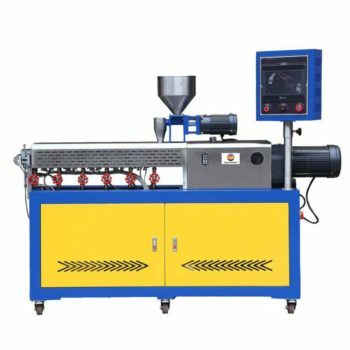 Plastic/Rubber lab press is applicable for vulcanization of rubbers, plastics, pigment, chemical materials, etc. With 3 dies provided, two are 3mm thick, the other one is customized, 5mm max. Lab Vulcanizing Press is suitable for vulcanization of all kinds of rubber products. It is also widely used in the pressing molding of solid plastic, foam, building decoration materials and decorative products. Its function is perfect, the structure is compact. 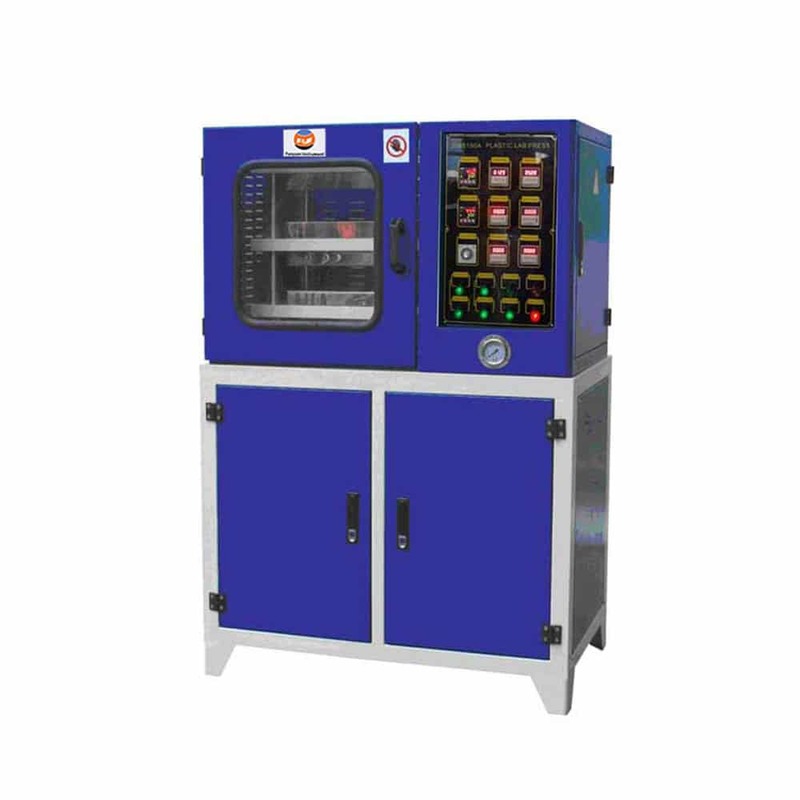 Can automatically control temperature, alarm, manual opening, automatic filling and timing. We use the low voltage large flow vane pump and plunger pump of high pressure and small flux parallel oil supply, which ensure the hot plate rise quickly and save electric energy, has the function of automatic filling pressure, to ensure the product quality stability. If you need more information about plastic /Rubber lab press Please contact with us.